Want To Remove A Google Or Gmail Account From An Android Device? This Article Explains To You How To Do It In An Easy Way. To Access Android Apps Like Google, Play Store, Gmail, YouTube Etc. You Need A Google Gmail Account. Once I Mistakenly Sign In To My Friend’s Device Just To Check Emails In Gmail App. 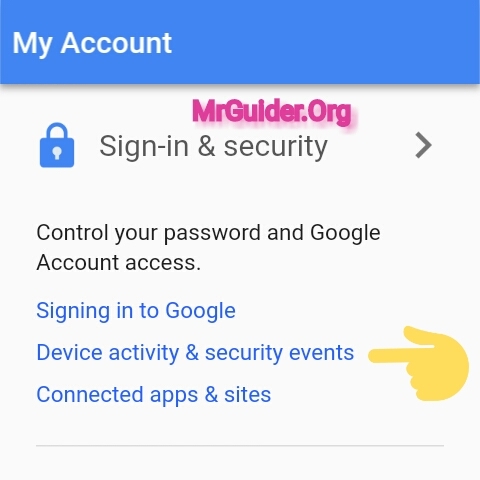 At That Time I Don’t Know About If You Sign Into Gmail Account Then All Apps Like Google, YouTube, Google Play Store, Maps And More Will Also Automatically Sign In With Google Account. 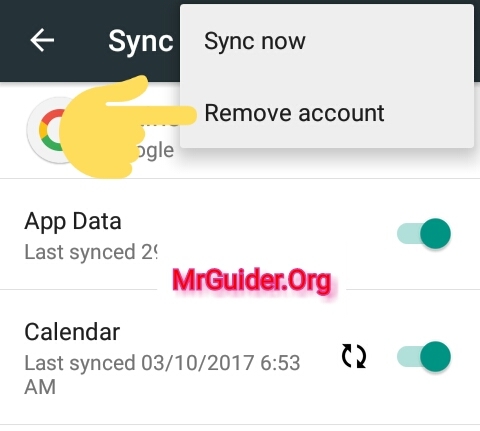 This Means All Google Apps Sync Google Account With Each Other On Android. 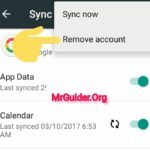 Note – If A Google Account Removes From An Android Device Then All Data Which Sync With That Device Will Also Remove. You Don’t Need To Factory Reset Your Device And It Works On Every Device. In Your Android Device, Go To Settings. Scroll Down And Find “Accounts” Option Or Tap On Search Icon At Top Right Of Settings App And Search For “Accounts”. In Accounts Section, There Will Be A Google Option. Tap On It. There You Will See All Google Accounts That Logged Into Your Android Device. Tap On That Which You Want To Remove. At Top Right, Tap On Three Dots Menu And Choose “Remove” Option And Confirm Removal. 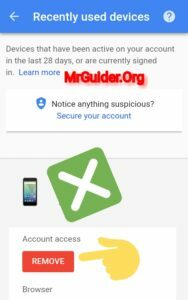 This Will Remove That Particular Google Account From Your Android Device. 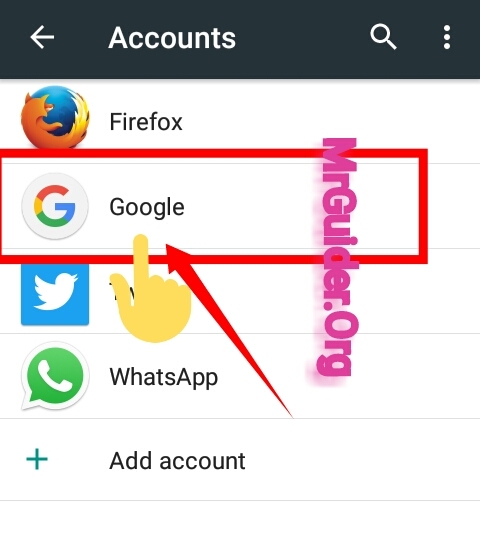 If You Forget To Remove Your Google Or Gmail Account From Your Friend’s Android Device And At Present, Your Friend Is Not Near You Then You Can Remove Your Gmail, Google Account Remotely. Requirements: – 1.) Computer Or Mobile Web Browser. Open A Browser In Your Mobile Phone Or Computer. In The Address Bar Of Browser Type https://myaccount.google.com/ And Hit Enter. Sign In With Your Google Account Which Is Already Logged Into Your Friend’s Device. Head To “Sign In And Security” Section And Tap On “Device Activity And Security Events”. On The Next Page, Scroll Down And Click On Review Devices Option Under Recent Section. There You Will See Your Friends’ Device. Click On It To Expand Options. Tap On Remove And Confirm Removal. That’s It With This Method Your Gmail Or Google Account Will Automatically Remove From Other People’s Device. 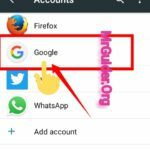 You Can Use This Method If You Forget To Remove Your Google Account From Computer’s Web Browser i.e. In Chrome, Firefox, Opera Or Other. 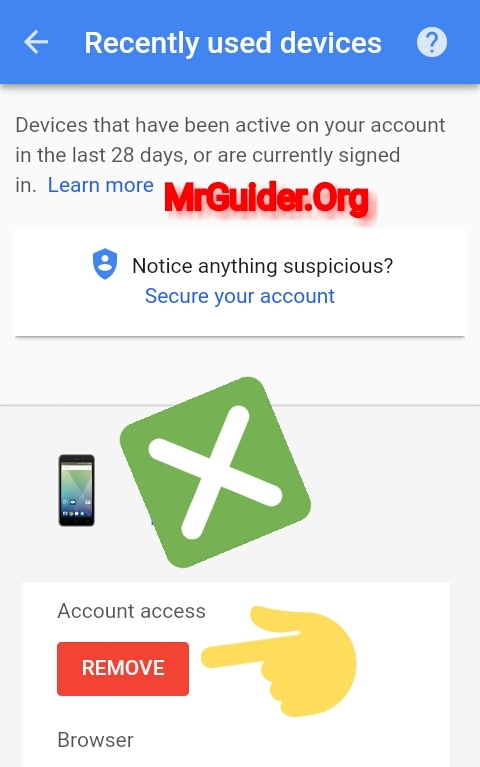 All You Need To Change The Password Of Your Google Account From Your Android Or Browser. 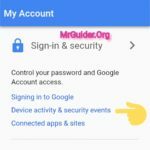 Once Password Changed, All Devices In Which Your Google Account Active Will Automatically Sign Out Instantly. After It, You Will See Password Option. Click On It And Change.